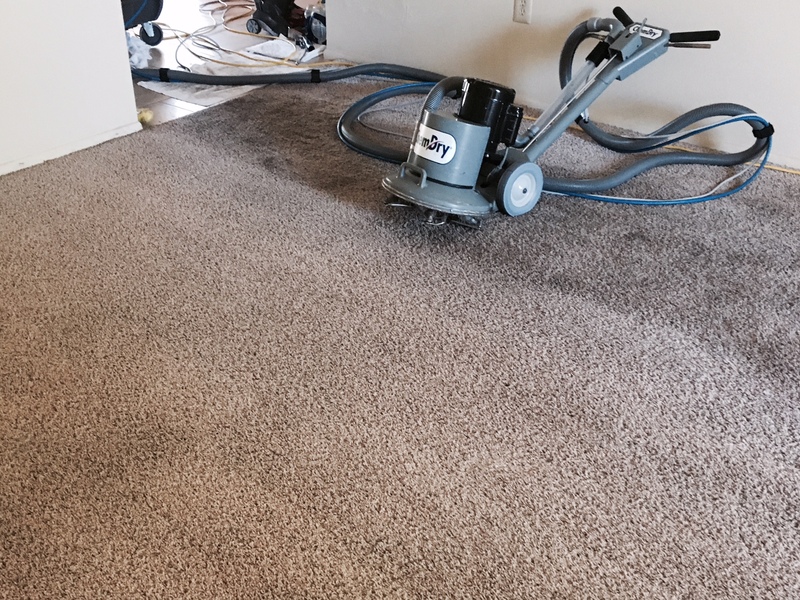 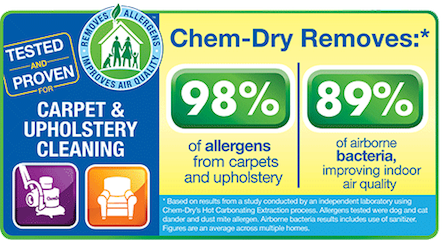 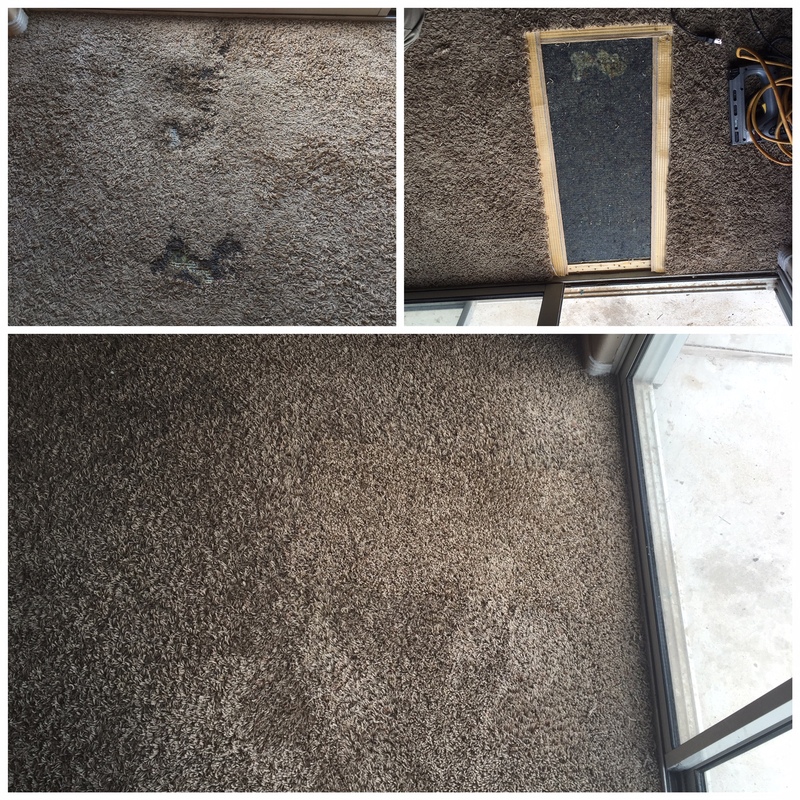 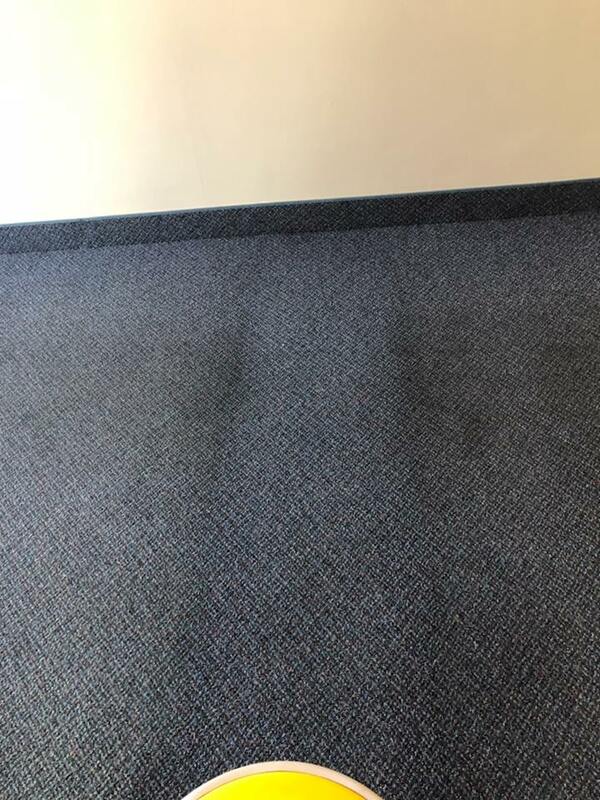 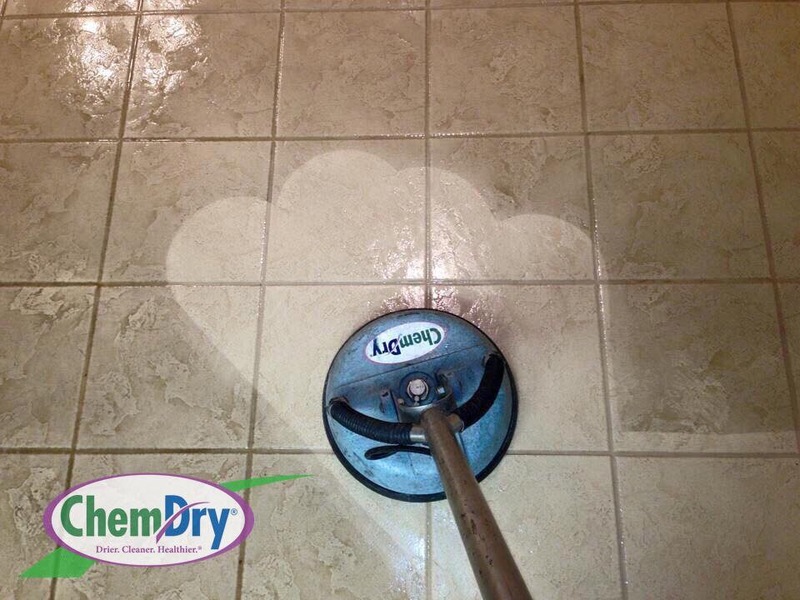 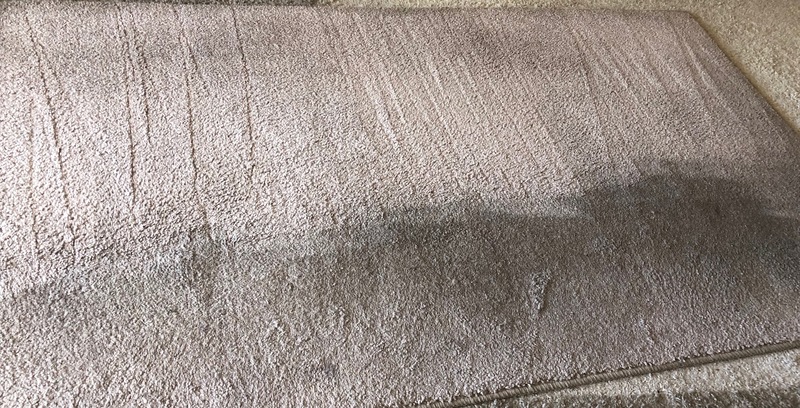 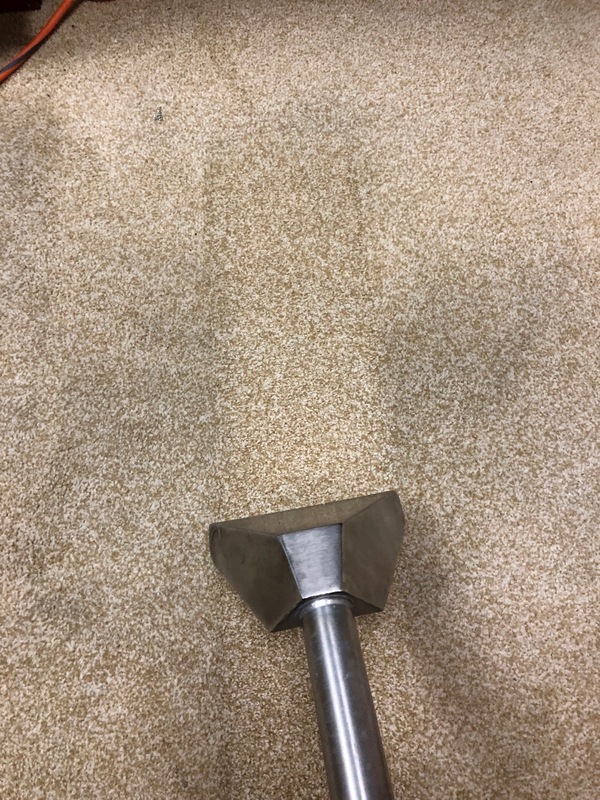 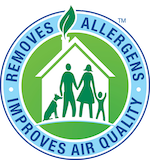 Our professionally-trained technicians here at Sunrise Chem-Dry are dedicated to providing an outstanding carpet cleaning Peoria Arizona experience and will treat your home and family with the respect you deserve. 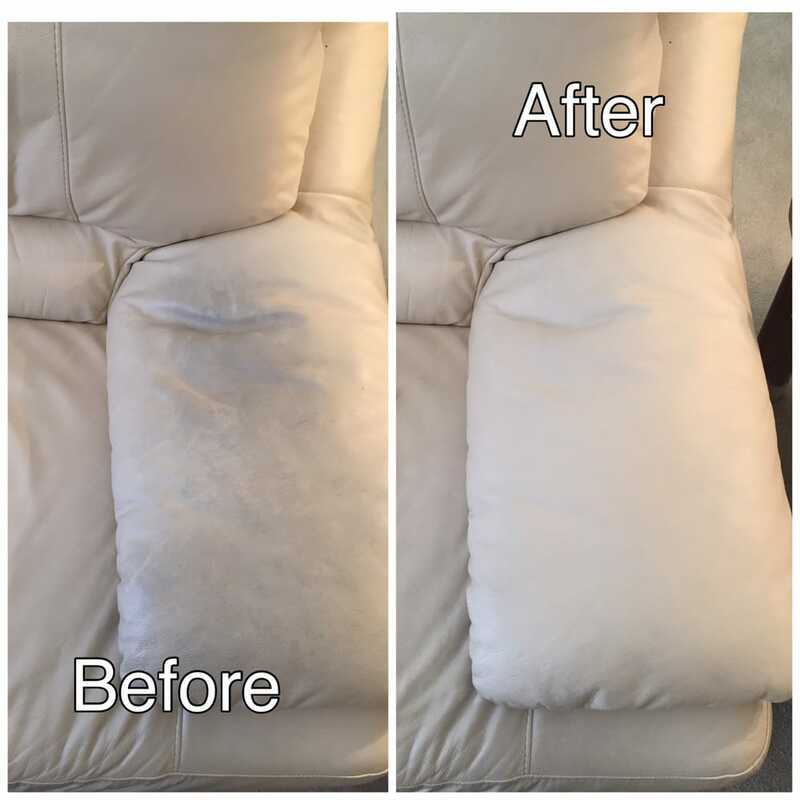 Couldn't have been more pleased with both the cleaning and related service. 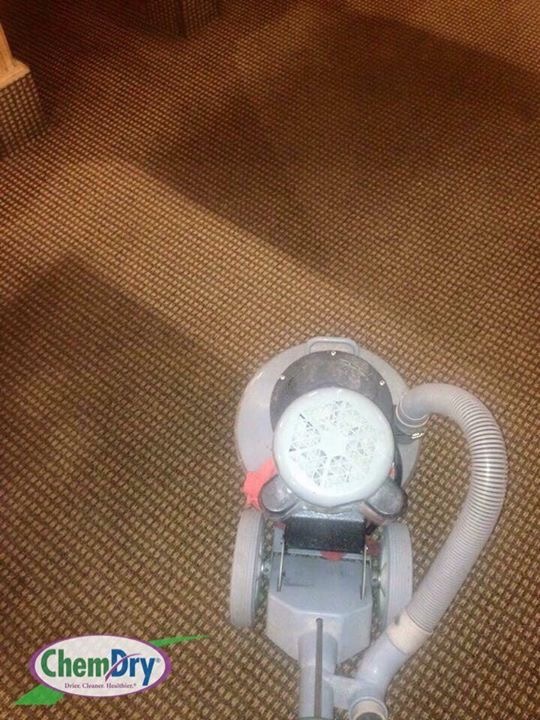 Totally professional, no complaints whatsoever.